Most have extensive references and bibliographies and for further research: see full consolidated walled towns bibliography. 2010 “Baedeker: the perceived inventor of the formal guide book in the 19th Century” Chapter 7. in Giants of Tourism (Butler R and Russell R. Editors) CABI Wallingford, Oxford. 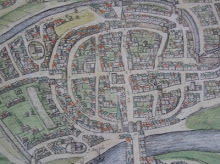 pp93-112 NOTE: a number of references to walled towns and identifies how old Baedeker Guides with their fine town maps can be used for comparative historical research on walled towns. 2003 'Transport impact of tourism in historic towns' Staff Seminar Split University, Split Croatia. 2002 Review of the 'Tourist-Historic City' by Ashworth and Tunbridge (2000) Tourism Analysis 2/3:281-282. 1999 with Jackson M.J. Measuring Sustainability in Tourism - Lessons from a study of Chepstow for other European walled towns, in Foley M., McGillivray D., McPherson G. (Eds. ), Leisure, Tourism and Environment: Sustainability and Environmental Policies, LSA Publication No.50 (Part 1), Brighton, 141-155. 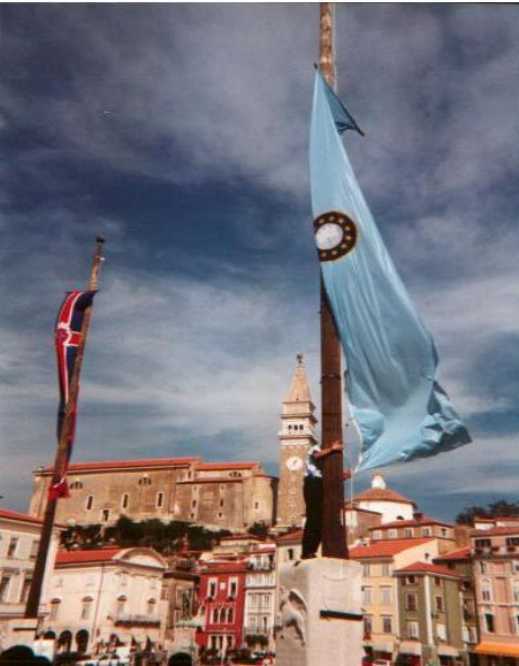 1998 Tourism, Heritage and Local Pride, in Swarbrooke J. (Ed) Heritage, Culture and Community, ATLAS, Tilburg, 3-20. 1996 with Serra Cantallops A., The walled town of Alcúdia as a focus for an alternative tourism in Mallorca, in Briguglio L., Butler R., Harrison D. and Leal Filho W. (Eds. ), Sustainable Tourism in Islands and Small States: Vol. II Case Studies, Pinter, London, 241-261. 1995 Sustainable tourism in Chepstow and Conwy, Context: The Journal of the Association of Conservation Officers No 46, June. 13-14. 1993 with Collins S., Laban, P. and Lloyd F. A Handbook of Good Practice for Sustainable Tourism in Walled Towns - Report to European Commission, Directorate General XXIII (Tourism) 92/C 51/16 (with appendices), Walled Towns Friendship Circle, Tenby.